The t-ball game is over. The score was six to zip. It doesn’t matter if you were on the winning team or the losing team. You know why? Because you marching straight toward the concession stand for some post-game refreshments with your entire team. This is where bonding and friendships were born, even more so than on the field. This is also where dares happened and bets were placed on who could take on the fury of the most extreme concessions. Here are six sadistic concession stand items of the 90s. 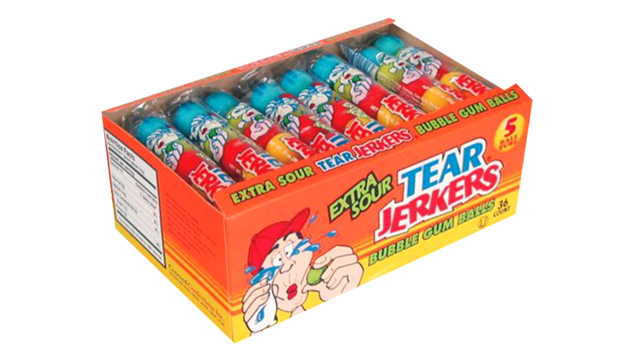 Even those who were opposed to sour snacks couldn’t escape the tractor beam luring them to try a piece of Tear Jerkers gum. They played off the innocence of early childhood, resembling a bite-size version of a ball pit. Those who took the dare soon realized they were in deeper sour territory than they could ever have imagined. 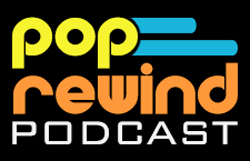 Remember when these first made their way to the U.S. in the early 90s? 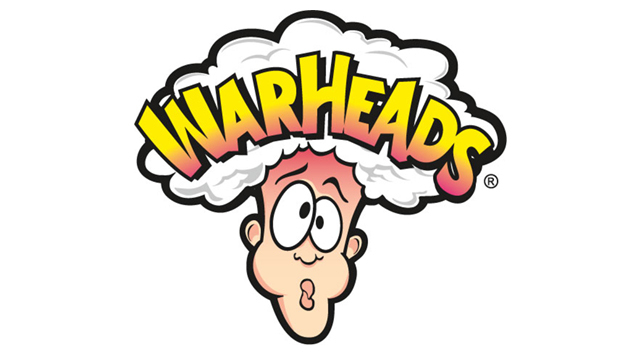 Kids were pushing their sour-limit to the extreme with Warheads candy. Looking back, this is definitely one where I just couldn’t handle the intense sour rush. Did anyone else ever get Tear Jerkers and Cry Baby confused? At the time, I could never keep them straight. 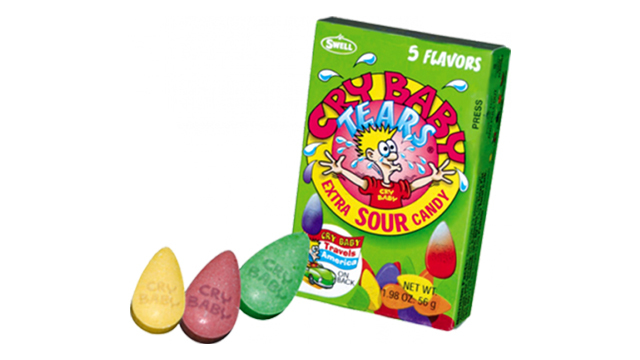 Cry Baby comes in a tart candy variety in the shape of a single tear drop. This was pretty well representative of the results of trying one! Why were the concession stand Lemonheads so much better than the boxed kind? Because they were individually wrapped and significantly larger (not to mention a hojillion times more sour). 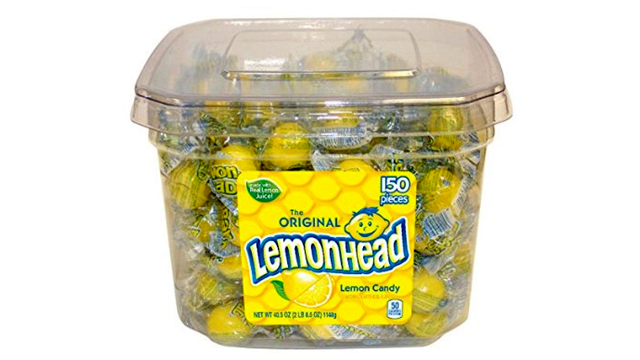 Concession stand Lemonhead was the big boy version of a childhood candy favorite. The color-changing gum dubbed Tongue Splashers was exciting. It was a new-for-the-90s product, so it had the double cool factor of being new and still somewhat mysterious. All we knew is chewing a bit of this gum not only changed the color of our mouths, but annoyed our parents as well. 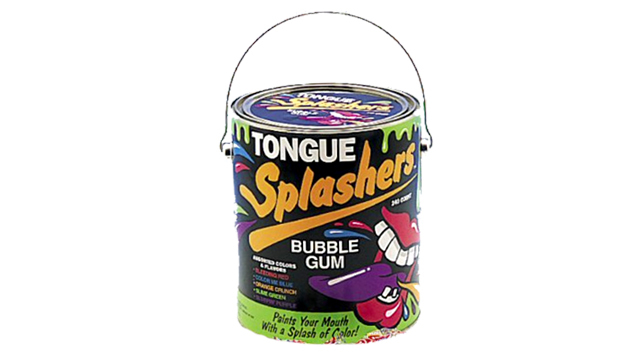 It was a sad day when the Tongue Splashers paint can was empty at the ball field. Your first taste of soda soup was your first day of perceived-adulthood. Like many other kids, you probably didn’t know what to expect when a team mate encouraged you to order a “suicide”. Of course, you pretended to know exactly what it was and order one like it was no big deal. Standing on your tip-toes to see above the counter, you could see volunteer parents filling your cup with a little bit of each flavor. 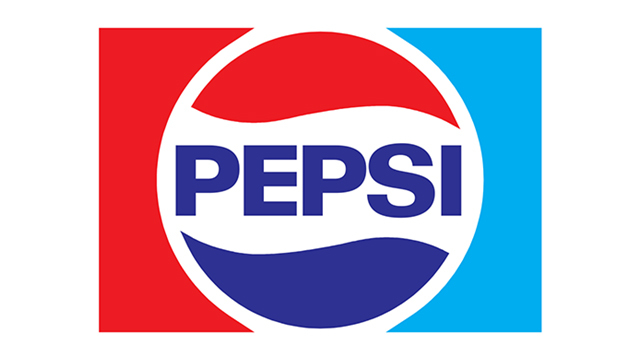 Kids were treated to the likes of a Pepsi/Diet Pepsi/Orange/Root Beer/Mountain Dew concoction that would both confuse the taste buds and puzzle the mind. You were officially an expert when you told them to hold a flavor. “One suicide, please,” you confidently lay an order down to your classmate’s dad. “And hold the diet.” A smirk forms on your face as you what to embrace the drink as if you are some sort of James Bond Jr.